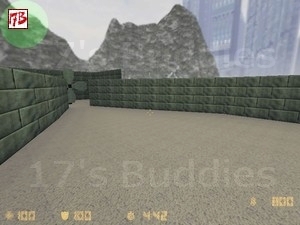 NBWINTERGAMES1 @ 17 Buddies - Download custom maps on the best global website ! 11 guest(s), 1 member(s), 192 bot(s). Our site hosts 34546 registered members. 1 absolute unique visitors today (518 yesterday). There were today 1 maps downloads (417 yesterday) representing 3,90 MB transfered (2,05 GB yesterday). This page was generated in 0.07 s and required 143 SQL queries.